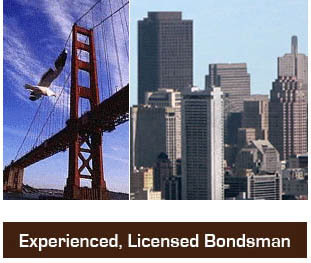 Premiere Bail Bonds San Francisco – Fast, Courteous and Professional Agents Available. Being booked at the San Francisco County Jail is quite an involved process. Once the jail has booked an inmate they may be eligible for a bail bond. Bail in San Francisco may take several hours to be processed. 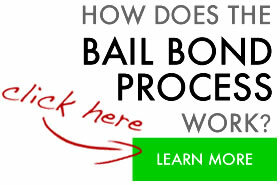 To begin the process you will want to contact a California licensed bail bond company. Bail bonds are all the same and all California agents are state regulated by the California Department of Insurance. If you are quoted a rate that is not the same as all other companies we caution you to ask why? 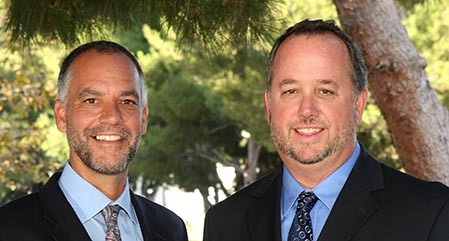 For a professional company in San Francisco or surrounding areas you may call 415-301-2200. A Professional bail agent at Premiere Bail Bonds will assist you with all of your needs. We understand that posting bail for someone may be an inconvenience and at an inconvenient time. That is why we allow you to post bail by phone and / or fax. 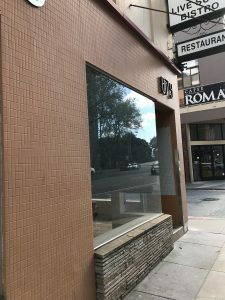 For more information call 415-301-2200. San Francisco is one of California’s biggest travel destinations for tourist. It is the home to many attractions like the Golden Gate Bridge, the Bay Area and so much more. We have Agents standing by 24/7 all over the Bay Area and its surrounding areas. Not sure if we service your area? Give us a call and chances are we already have one of our Agents who is very familiar with all the Jails in your area! Call us now and find out 415-301-2200!